Its every chocolate lover’s favourite long weekend! 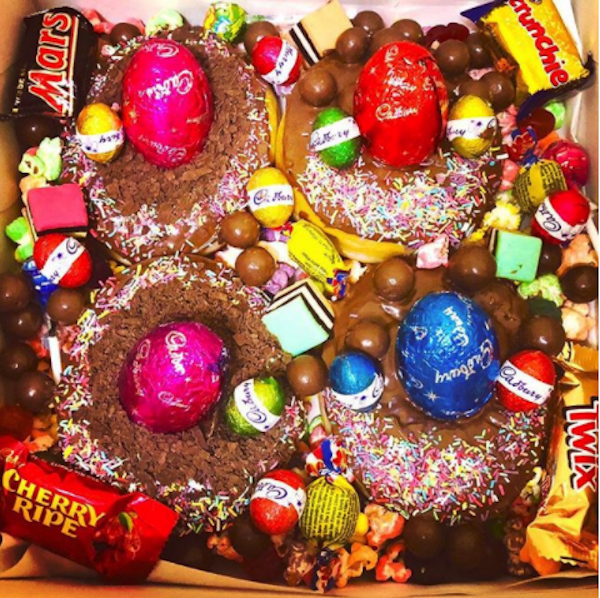 Perth - here’s the ultimate Easter guide for chocoholics. It's that time of year again Perth, every supermarket is packed full of chocolate items ready for the Easter long weekend. But if you're looking for something more than a dozen chocolate eggs, here's where to get your chocolate fix this Easter. What’s better than a delicious cocktail overlooking the Perth CBD? How about a cocktail served inside a giant easter egg at The Aviary? In honour of the Easter Long weekend, this popular Friday night drinks hotspot is serving up Eggspresso Martinis. That’s right, you read that correctly - espresso martinis served in your choice of egg cup, including Cookies & Cream and Marshmallow & Honeycomb. The biggest challenge is trying to drink the cocktail before you eat the easter egg! Not to be outdone, this Hay Street bar is going all out with their Easter menu specials. 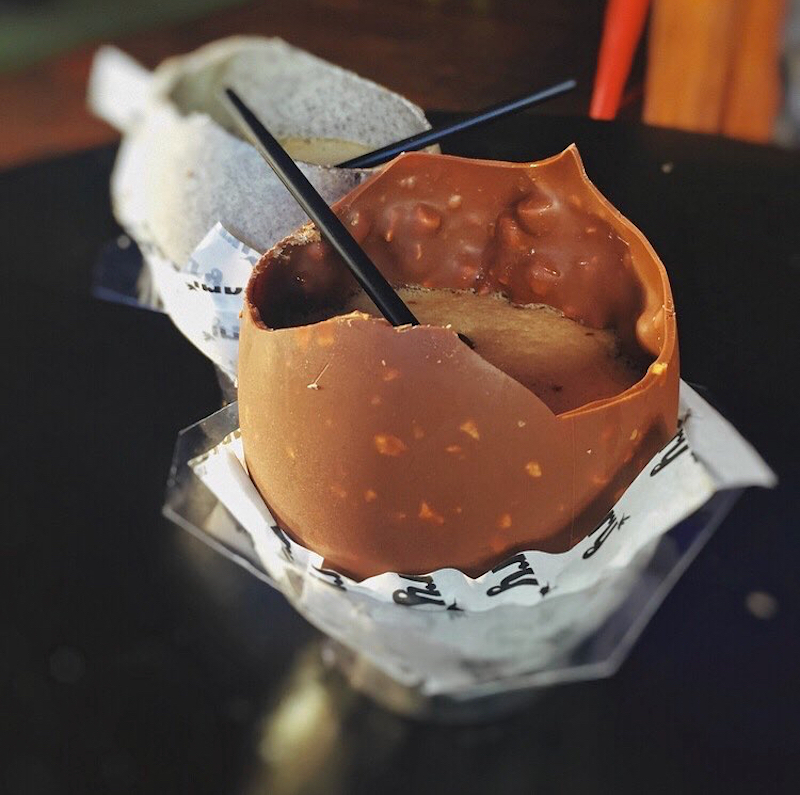 Ivy & Jack are shaking up their cocktail list with their latest addition ‘Drunken Bunny’- a delectable mix of Baileys, Frangelico, Butterscotch Liqueur, cream and (as if it couldn’t get any better) a chocolate egg. But the sweet treats don’t just stop there, the CBD eatery is adding a pancake dish to the menu that can only be described as tastegasmic. Don’t believe us? 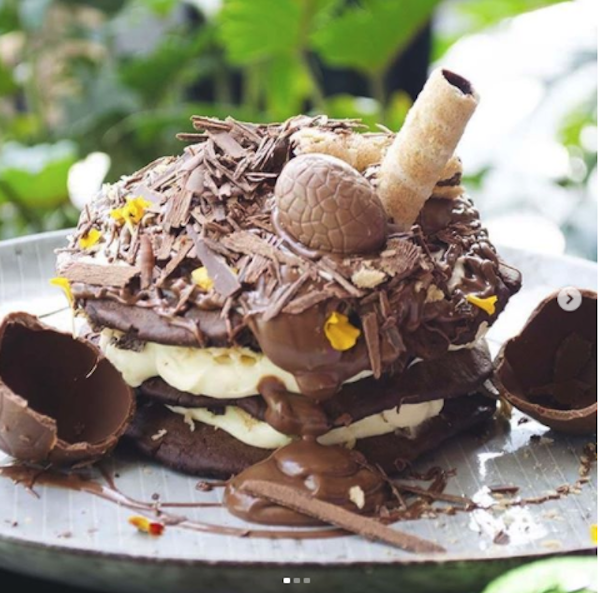 Just take one look at the choc-filled stack and your taste buds are bound to start watering. Why stop at just chocolate eggs this weekend? The Bomboloni Donuts from Lena Lu Creations are well worth branching out from the traditional option. With gift pack options including Nutella Overload, you can be assured your sweet tooth will be well and truly satisfied. 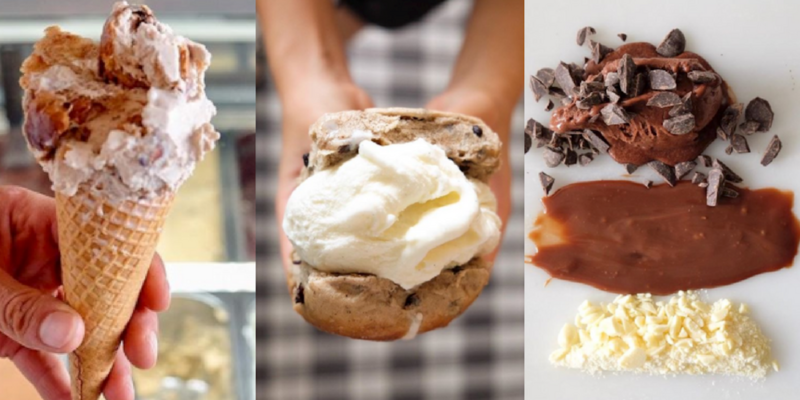 This Vic Park gelato bar keeps things interesting by constantly experimenting with new and wonderful flavours. Being positively inspired this Easter, Pietro Gelateria has come up with a few easter-themed gelato flavours to ensure their customers get their holiday fix. 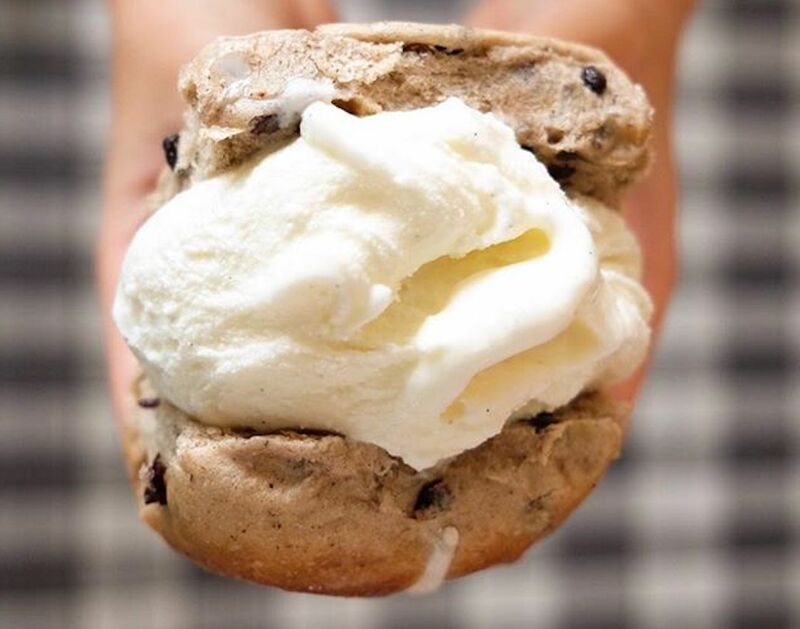 From Triple Choc to Cinnamon & Butter with hot crossed bun pieces, they’ve even got their own version of an ‘Easter Ice Cream Sandwich’ which pairs a Hot Cross Bun from Bread in Common with your choice of gelato. If you find yourself enjoying a walk along Cottesloe Beach, you should consider stopping by Barchetta for their Easter cocktail special. 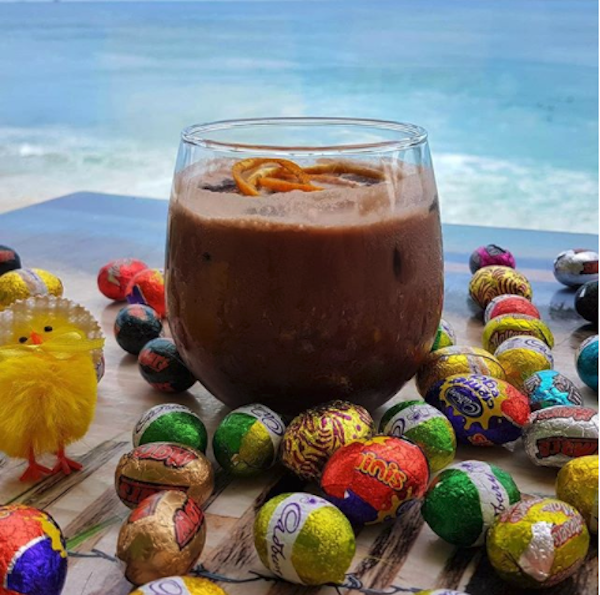 This beachside eatery has created a Chocolate Jaffa cocktail for the long weekend, made up of Triple sec, vodka, orange bitters, cream and chocolate sauce. 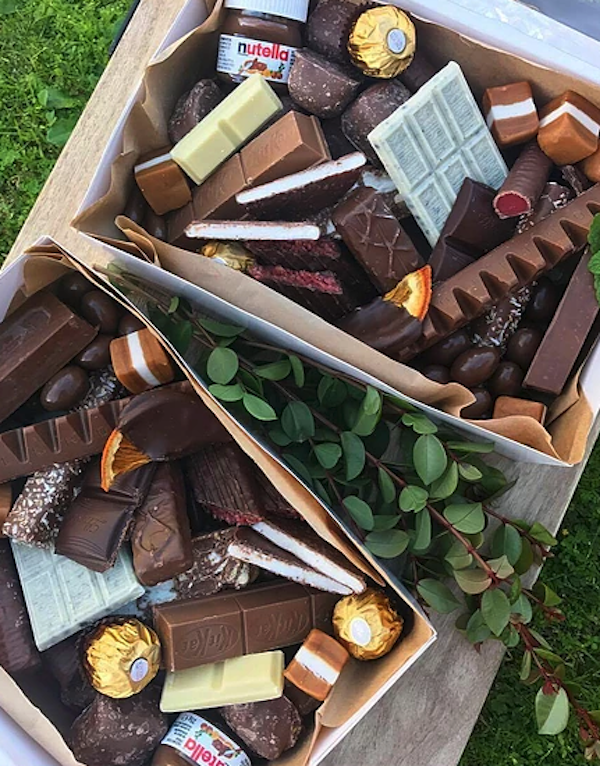 If you are throwing the diet well and truly out the window this Easter long weekend, one of Carnival Creations’ Chocolate Boxes could be just the ticket to satisfy your chocolate obsession. Filled to the brim with an assortment of chocolate goodies and delivered to your door, this Easter idea is a chocolate-lover’s dream box. Hi, I'm Tessa. I've lived all over Western Australia getting to sample food, wine, local events and more. I'm merciless when it comes to a long black, love a glass or three of red wine, and can often be found showing off my eccentric but enthusiastic moves whenever there is music playing (shopping centres included). I now document my finds and antics for Perth Underground. Hit me up if you want me to come discover your business! I'd love to pop by for a chat.